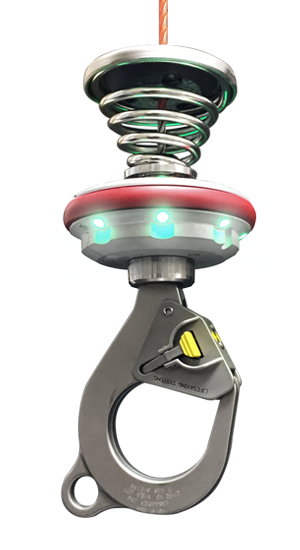 Based on customer feedback, Breeze-Eastern is certifying a Lighted Hook Bumper that will give operators greater visibility when operating in low-light conditions. to quickly and easily switch between them. Breeze-Eastern Slide-Lok, D-Lok and Auto-Lok hooks are now interchangeable with any Breeze-Eastern hoist. A Service Bulletin outlines details of the change, which was made to enable hook substitutions based on user preference.